From the bending of fingertips to the outreach of the palms, our hands are the reflection of our hearts, providing for us the ability to become closer with the people and world we love. 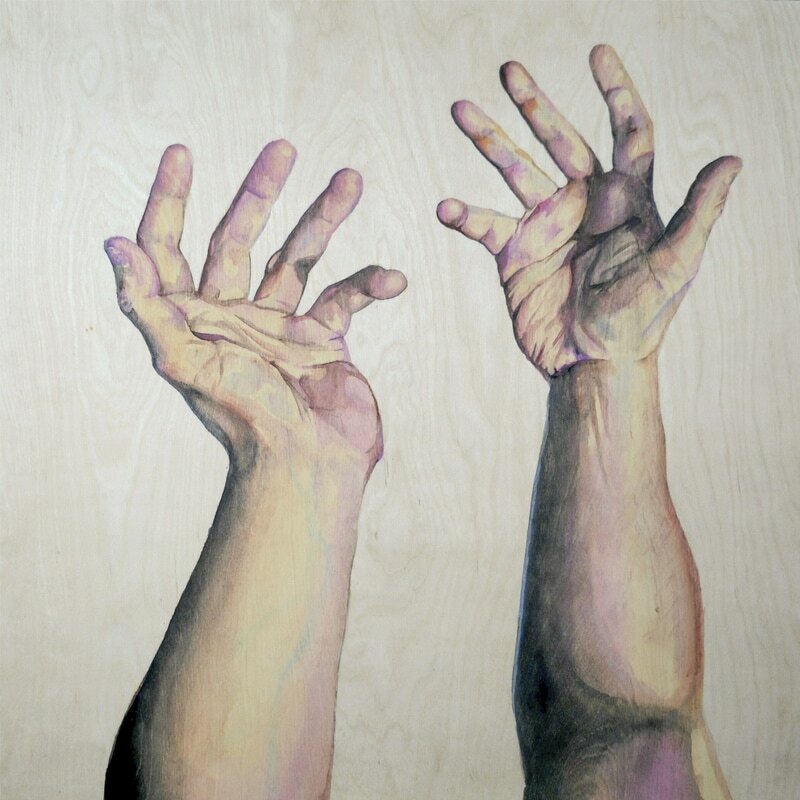 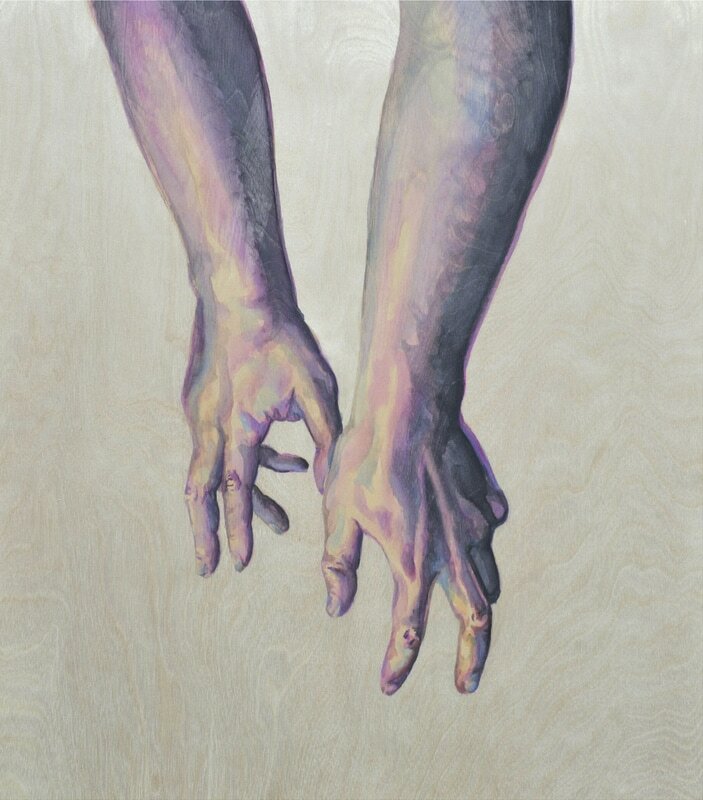 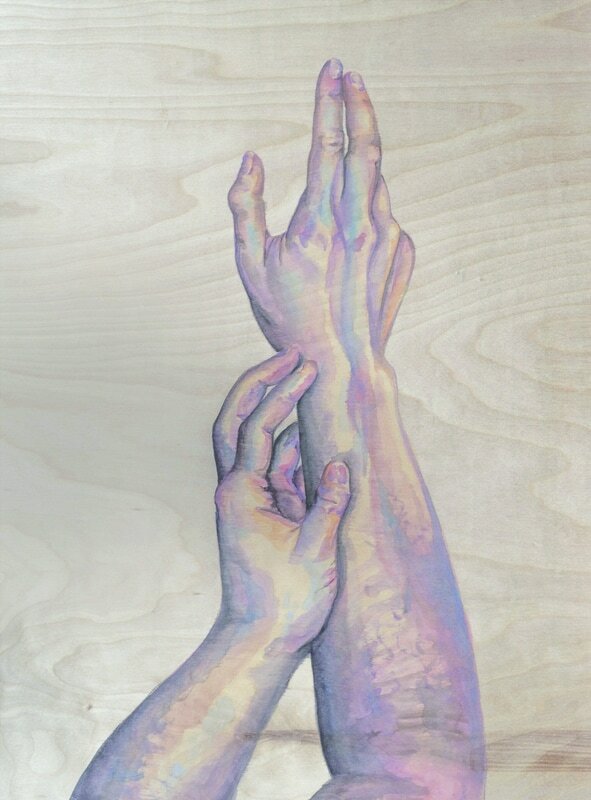 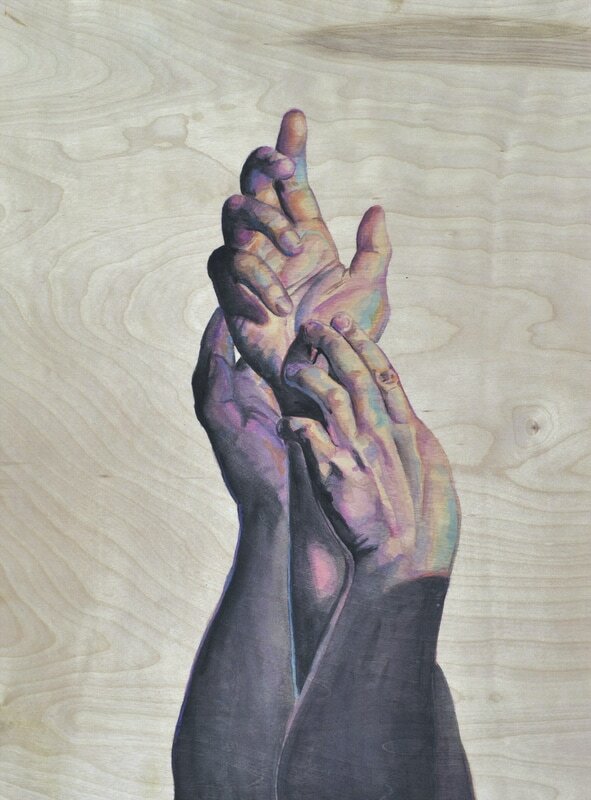 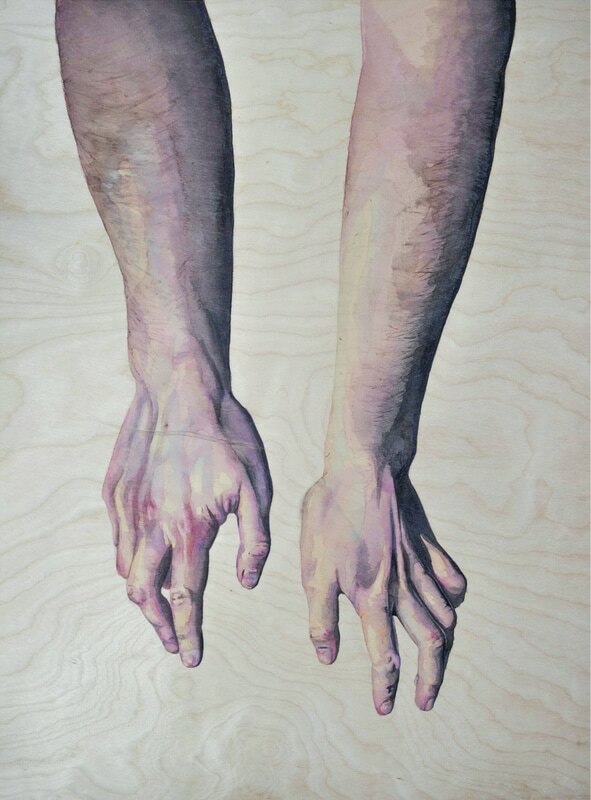 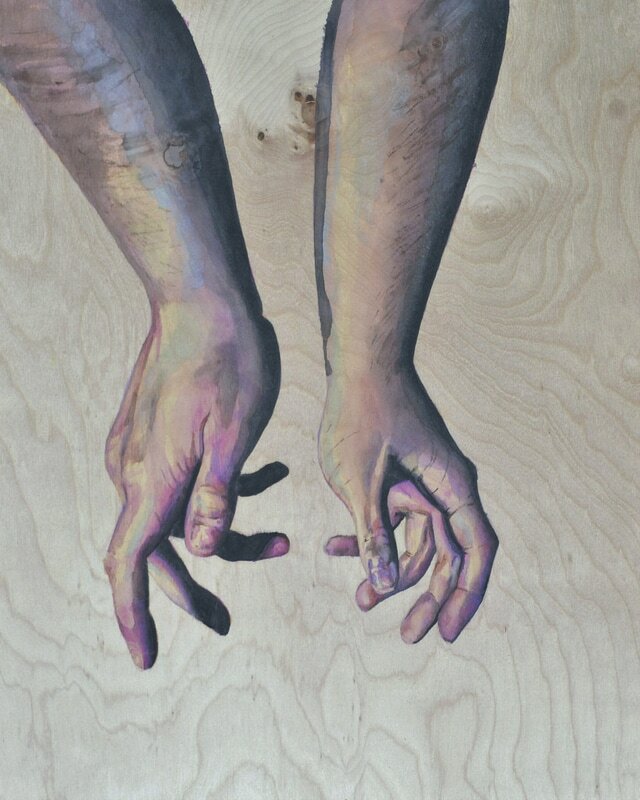 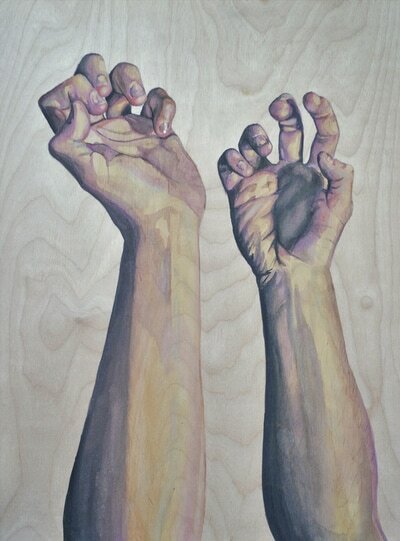 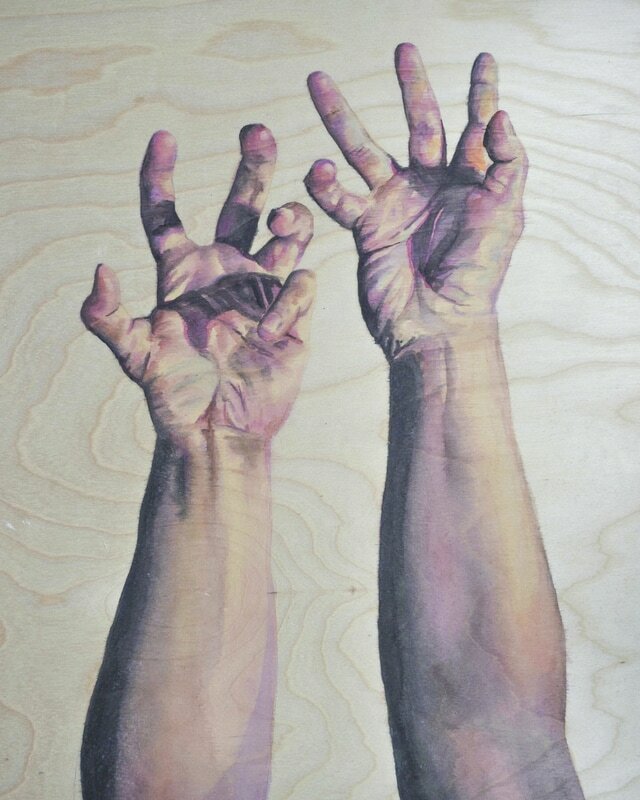 Our hands are the connections to all emotions, the reflections of our vexations and cares. 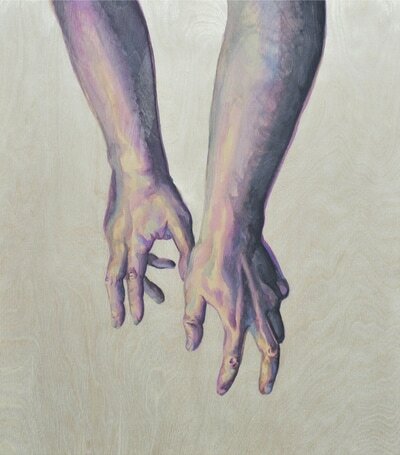 Reaching to be Revealed was made to portray the sensuality of ourselves and our abilities to touch the world.